Locally advanced prostate cancer, not uncommonly, precipitates urinary retention through compression of the prostatic urethra and bladder neck. The most appropriate initial therapy in the hormonally naive patient is androgen deprivation therapy. This may involve either surgical (bilateral orchiectomy) or chemical castration (LHRH agonist). Although castrate levels of serum testosterone are achieved much more rapidly with bilateral orchiectomy (immediate) than with LHRH agonist therapy (3-4 weeks), the reduction in prostate and tumor volume is delayed with both, as is the ability to spontaneouslyvoid. Two-thirds ofpatients thus treated will ultimately regain the ability to void; however, roughly 50 % of patients will require catheterization for a period of 21-60 days in the interim (Fleischmann and Catalona 1985). Temporary drainage can be achieved through either continuous or intermittent catheteriza-tion, depending on the ease of catheterization. Up to 22 % of patients will develop urinary retention a mean of 21 months after the initiation of hormonal therapy (Sehgal et al. 2005). 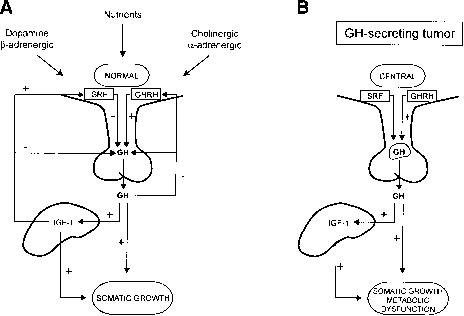 Prognostic factors for urinary retention in this circumstance include a high Gleason score (> 7) and urinaryretention at the start ofhormon-al therapy. Those cases that are unresponsive to androgen deprivation or known to be resistant at baseline require TURP or intraprostatic urethral stenting. The insertion of a urethral stent is most appropriate for those patients who are poor surgical candidates and refuse an indwelling catheter. As many as 88 % -100 % of patients are able to void through a urethral stent with acceptable morbidity out to 1 year (Ok et al. 2005; Guazzoni et al. 1994). Based on concerns over the risk of infection and possible obstruction secondary to progressive tumor growth, urethral stents are only recommended in patients with a limited life expectancy.